That right Nintendo has really been on a roll lately and they show no signs of stopping.
" A System update is now available for your Nintendo 3DS System. 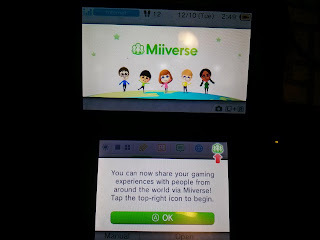 This Update brings some exciting features, including the ability to register a Nintendo Network ID to your device as well as the addition of the Miiverse (tm) application. You'll now be able to register a Nintendo Network ID to your Nintendo 3DS System. If you also have a Wii U System, Please use the same account ID for your Nintendo 3DS. This way you'll be able to continue your Nintendo eShop balances and Wish Lists. If You do not have a Wii U system simply create a new account on your Nintendo 3DS with a Unique ID and Password. You'll need this new ID to download free content, like game demos, from the Nintendo eShop. 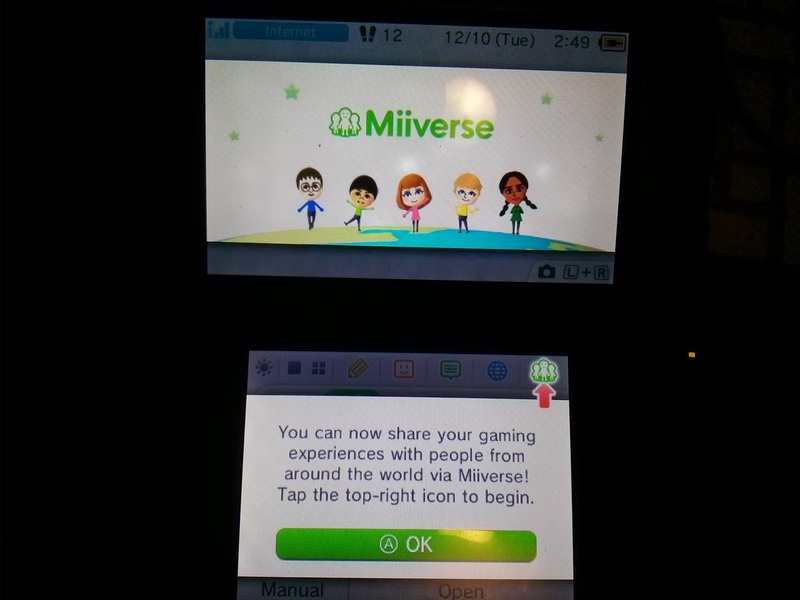 Connect with other players around the world on Miiverse. You can chat about your favorite games, offer tips, or share images. Simply log in with your Nintendo Network ID to post comments.